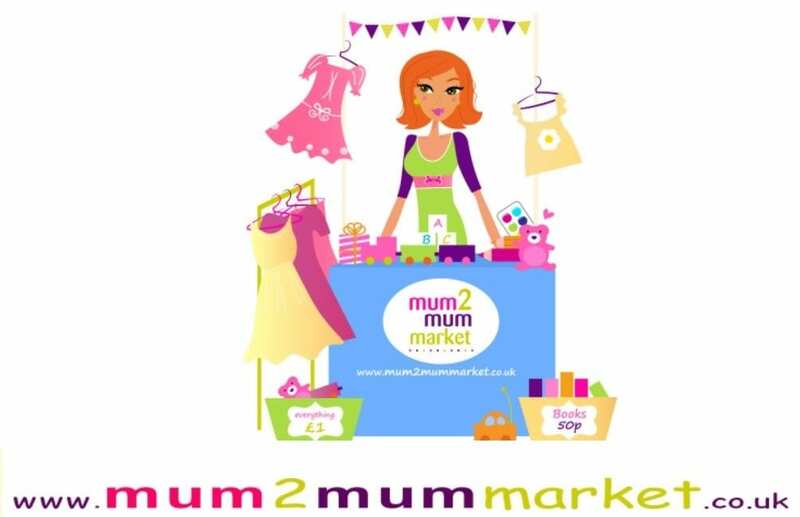 Mum2mum market nearly new sales…where mums sell to mums! 2nd February, 8th June, 14th September, 9th November 2019. 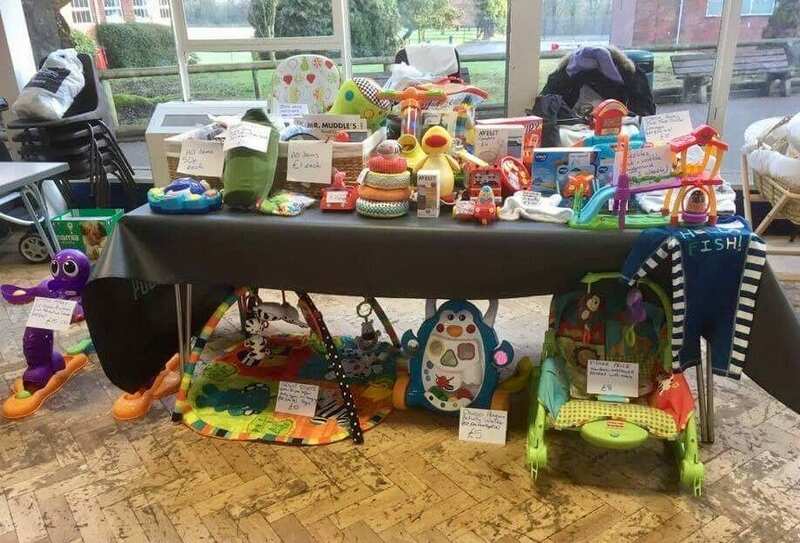 Grab a bargain from the huge range of gently used goodies including clothes, toys, pushchairs, safety equipment and maternity clothing. Top name brands at a fraction of the cost of new! Entry is £2 for adults and children are FREE! 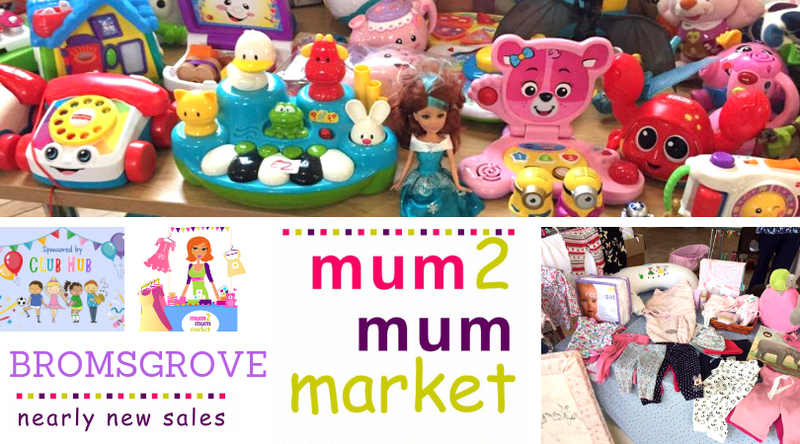 Or declutter and make some cash by selling your baby, children’s and maternity items and keep 100% of your profits on the day! Nealry new stalls are just £18! For Parkside Hall, access from Stourbridge Road and Market Street. Parking available in many nearby carparks.